SINGAPORE, 29 October 2018 -- The 36th ASEAN Ministers on Energy Meeting (AMEM) was held in this city state earlier today. Mr. Chan Chun Sing, Minister for Trade and Industry of Singapore, officiated and chaired the meeting. Dr. Siri Jirapongphan, Minister for Energy of Thailand was the Vice Chair. 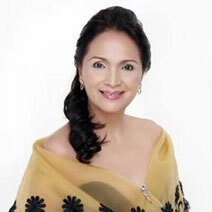 The Philippines was represented by H.E. Secretary Alfonso G. Cusi of the Department of Energy. 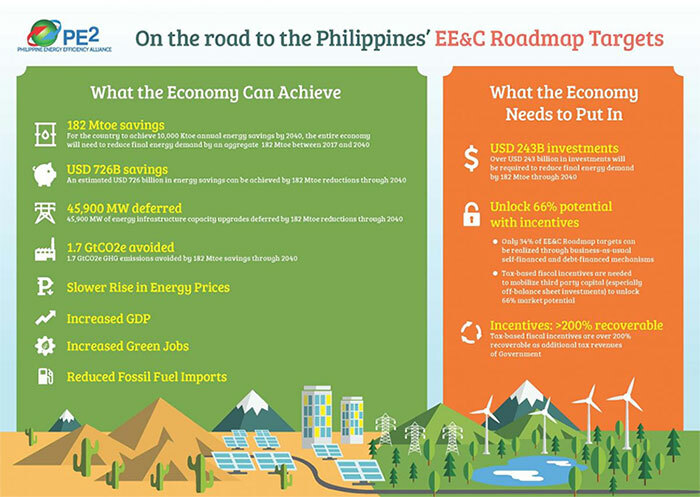 PARAÑAQUE CITY, Philippines, 25 October 2018 – The Philippine Energy Efficiency Alliance (PE2) shared with clean energy market stakeholders encouraging positive developments related to the legislative process for the pending Energy Efficiency and Conservation (EE&C) bill during the Energy Smart Philippines 2018 conference held here today. QUEZON CITY, Philippines, 19 October 2018 – Metro Manila-based hotels received energy efficiency (EE) training from the Philippine Energy Efficiency Alliance (PE2) in the second capacity building seminar held earlier today under a Department of Tourism (DOT) program implemented by the Philippine Center for Environmental Protection and Sustainable Development, Inc. (PCEPSDI). The seminar was conducted in the training facilities of the Department of Environment and Natural Resources (DENR) Environmental Management Bureau (EMB). 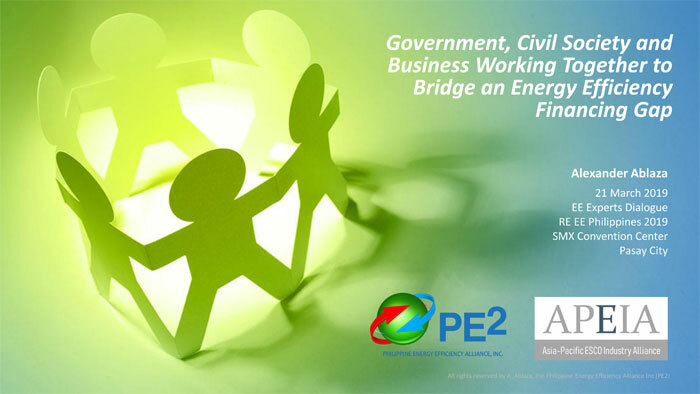 MAKATI CITY, 18 October 2018 – The Philippine Energy Efficiency Alliance (PE2) issued today a formal request to Rep. Estrellita B.
ILOILO CITY, Oct. 12 (PIA6) -- The overriding message that the Department of Energy (DOE) conveyed to consumers and other stakeholders at the E-Power Mo Iloilo is the need to conserve energy and use it efficiently and the assurance that the department will continue to craft policies and implement programs that respond to people’s needs.